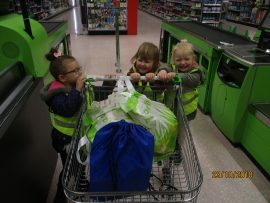 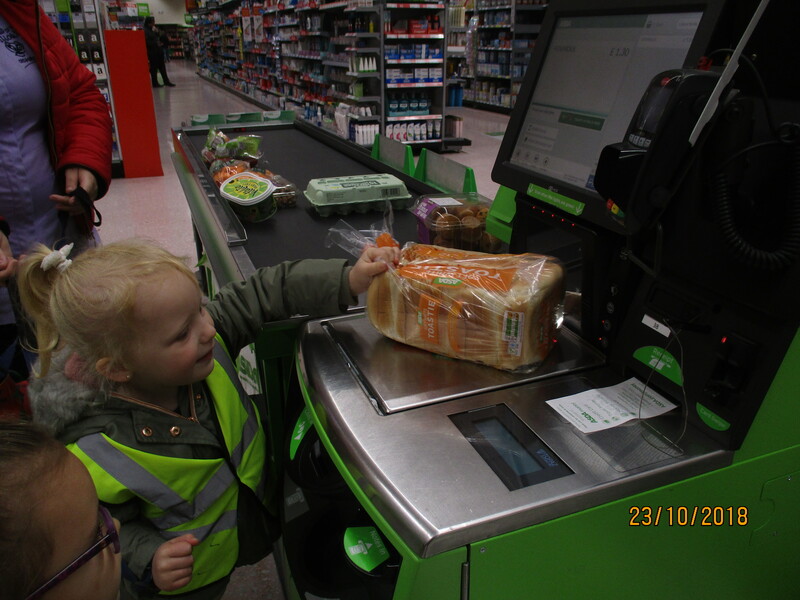 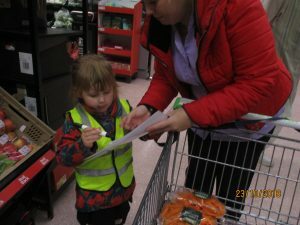 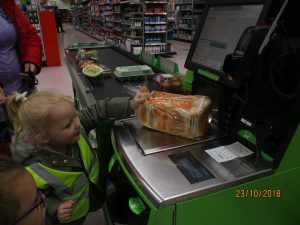 The children from Longbarn went on a shopping trip to Asda to buy some food items for Gez to use to cook our meals. 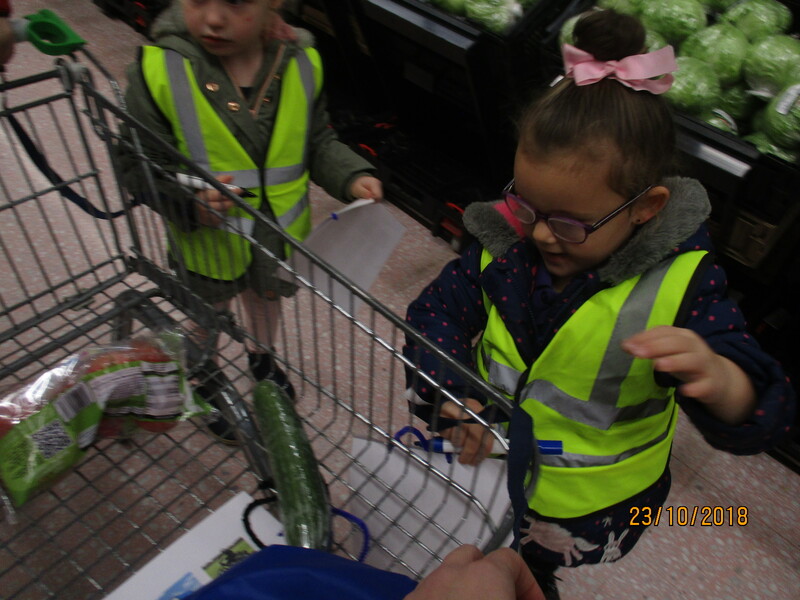 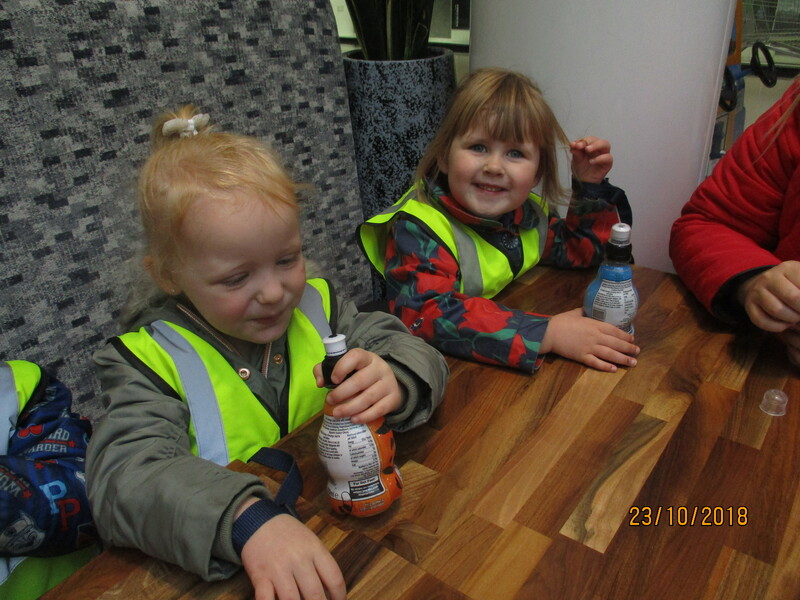 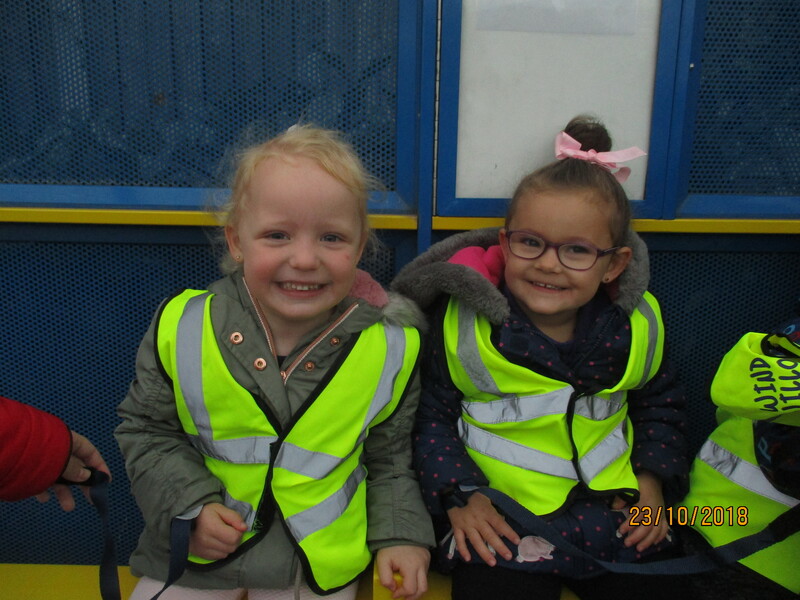 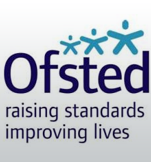 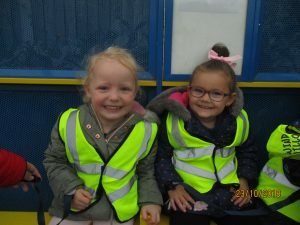 It was very exciting as they got to ride on the bus to Asda making sure they thought about road safety and remained close to a practitioner during their trip out. 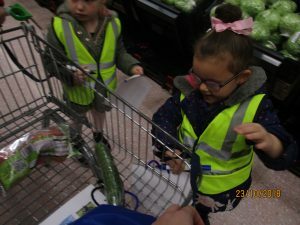 The children were well behaved during the duration of the trip and helped to collect each item of shopping learning new math skills and expanding their knowledge on the world around us and our local environment.